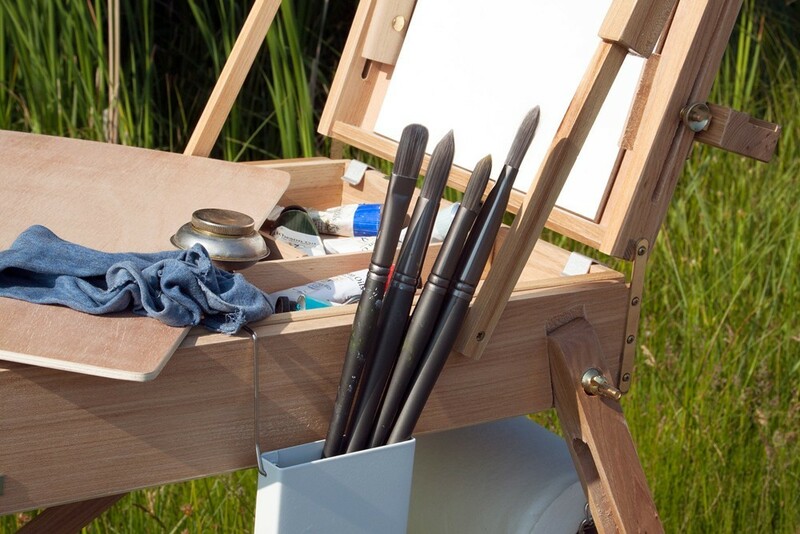 The struggle artists face with glaring studio lights or the sun outdoors reflecting off the ferrules is real. 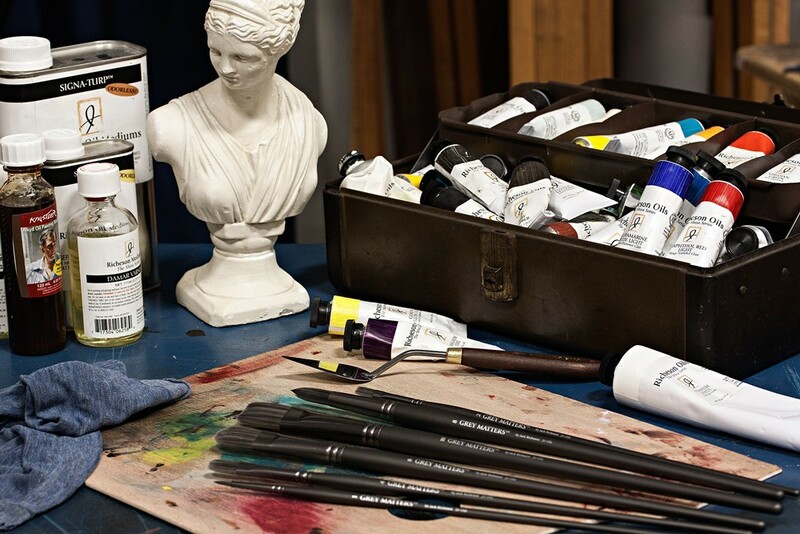 Further distractions from brush handles and even colored brush heads can drive an artist to distraction and take focus away from the work at hand. 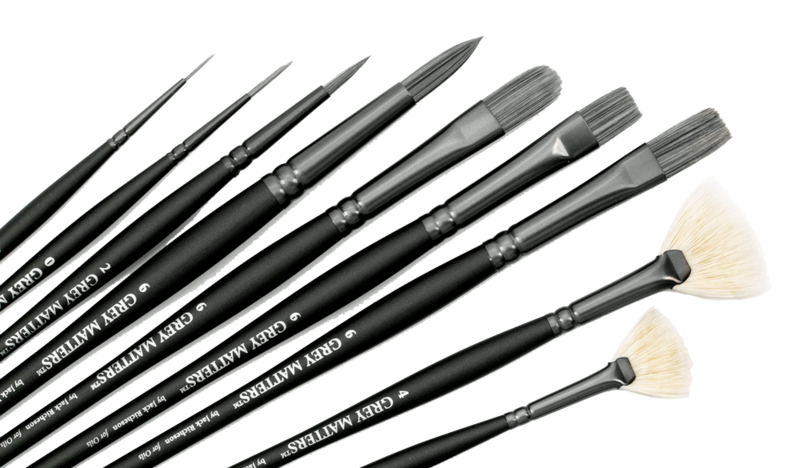 Richeson developed Grey Matters brushes to fade into the background, where they should be, leaving artists to concentrate on their creativity and not on their brushes. 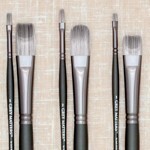 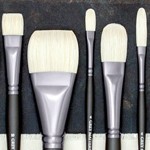 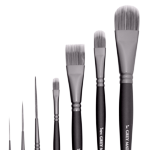 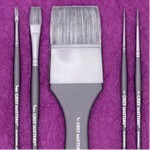 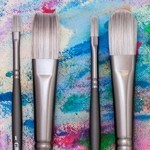 Try Grey Matters brushes for Oils, Acrylics, and Watercolors!